Centrepoint, the store has been around for a while and over the years, with a combination of Baby Shop, Splash, Lifestyle and Shoe Mart, it has improved ten times fold in what it offers. The launch of the Spring/Summer '17 collection proved just that when the latest trends off the catwalk blended seamlessly through inspirational boards for each brand. The season's palette features romantic pinks, soothing blues, ruffles and graphics for both men and women. I've selected a few of my favorites from the collection. The women's collection features a romantic pink palette in addition to dreamy blossoms, stripes and athleisure elements. I personally love the stripes feature and it has taken over my wardrobe. Love the colored stripes top featured above along with the jackets. 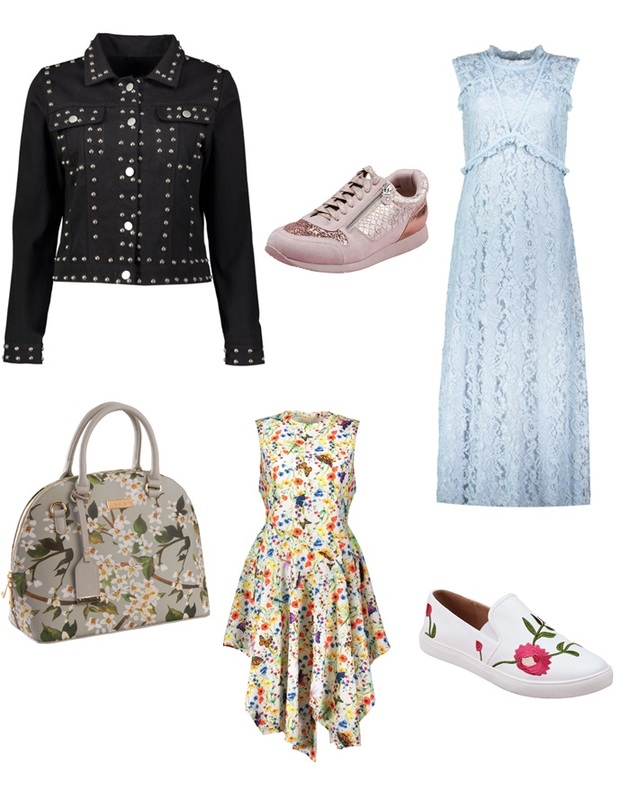 I love the floral print shoes (featured below) - they're apt for any day of the week! 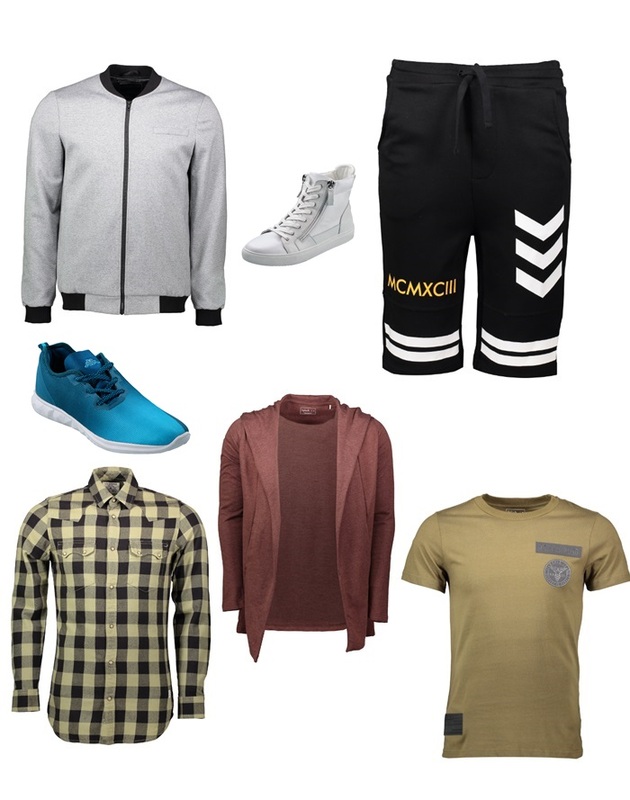 The men's collection features an array of T-shirts, jackets and sneakers, among others inspired by the latest trends straight off the catwalk. 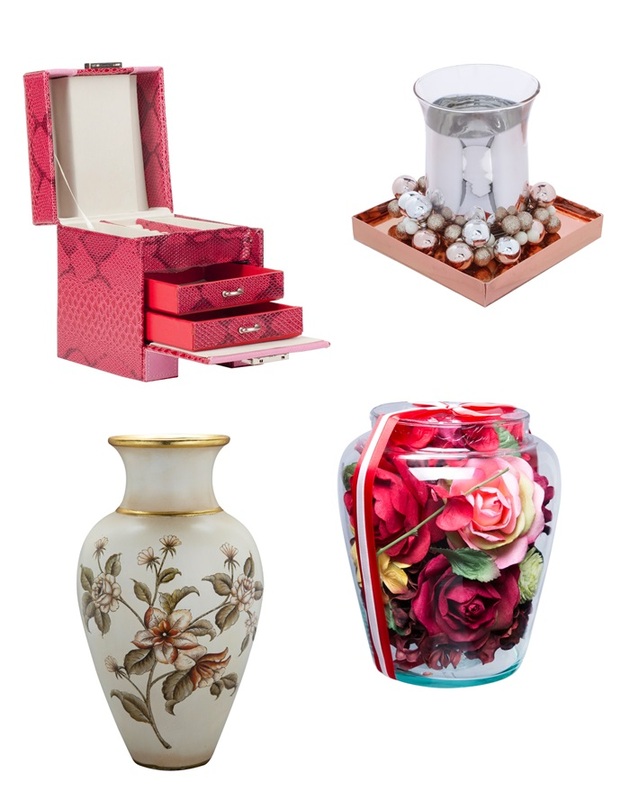 Home decor, available at Lifestyle boasts of a wide variety of home accessories including beautiful makeup storage cases and show pieces to spruce up any desk. Centrepoint houses 4 brands within i.e. Splash (clothing), Lifestyle (accessories and beauty), Babyshop (clothing) and Shoe Mart (shoes). You can scoop up some pretty good deals from all stores especially Splash. 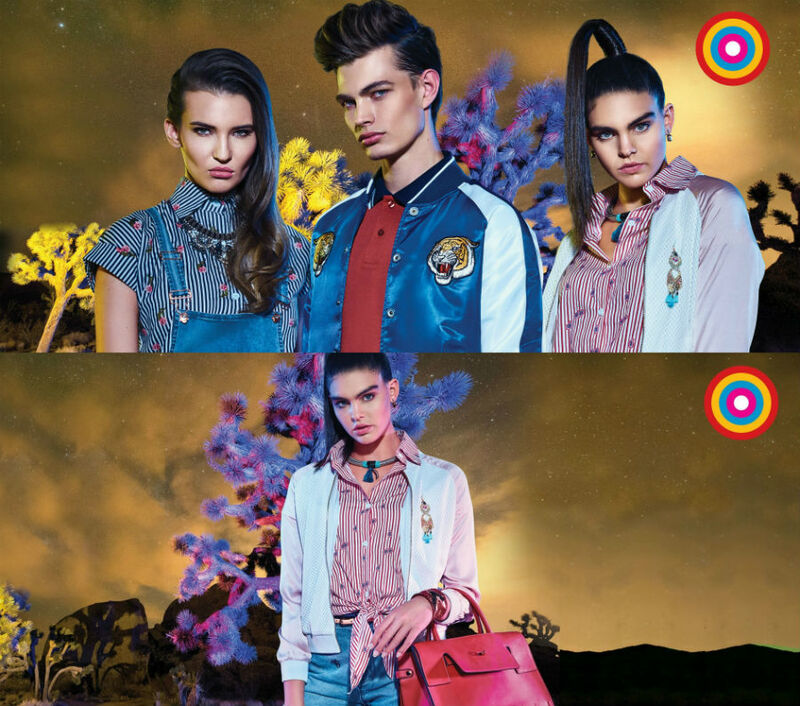 The Centrepoint Spring/Summer '17 collection is now available across all branches in the UAE.